Discussion in 'FAQs' started by The Scorpion, Mar 8, 2016. There are a good many different shops, stores and stands that can produce an income for us in ZooMumba. 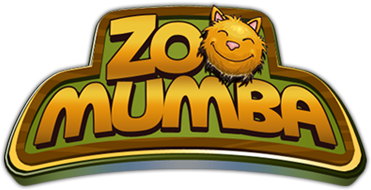 Some of these are available in our ZooMumba Shop for Pet Pennies or Zoo Dollars, while others are event stores either being sold in our shops during an event or as rewards in the event. There are also some very special buildings. Here in this thread is some information about the various shops, stores, stands etc that we have. brigi888, .SandraJ., Carlim and 5 others like this. kiras, Najlepszy1590, Carlim and 2 others like this. kiras, Najlepszy1590, donademene and 1 other person like this. kiras, Najlepszy1590, RoxyRotten and 3 others like this. Choco-la-la! 150 1H00 250 "Christmas"
Express 320 2H00 300 "Christmas"
kiras, Najlepszy1590 and donademene like this. Jana10, ibolya5876, kiras and 2 others like this.